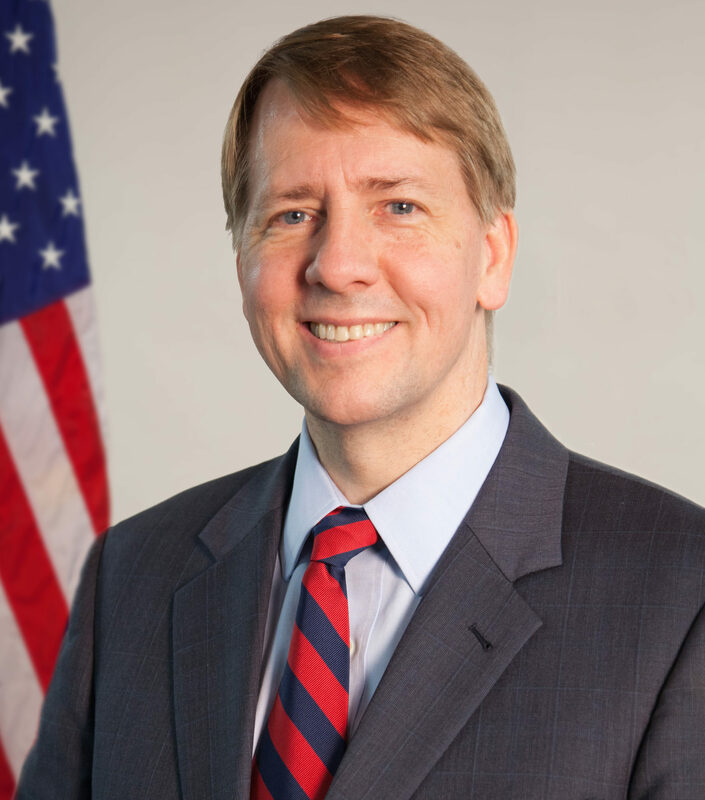 After months of denying requests from real estate, mortgage and settlement service industry professionals and trade groups to either delay implementation of the TILA-RESPA Integrated Disclosures (TRID) regulation or agree to enact a “hold harmless” enforcement period, the Consumer Financial Protection Bureau (CFPB) announced today that it will push the Aug. 1 implementation deadline to Oct. 1. The industries that will be affected by the regulation will now have two more months to prepare their mortgage processing systems, staffs and partners for the sweeping mortgage transaction changes. The new implementation date came as a relief to many who have been concerned about their ability to comply with the new rule due to technical and operational challenges — not to mention tackling the onslaught of other mortgage industry regulations thrown at them in the last two years — but many are wondering why the bureau had a sudden change of heart. In its announcement, the CFPB did not elaborate on the nature of its “administrative error.” However, a spokesman from the CFPB told Inman that the bureau failed to timely notify Congress about the Aug. 1 deadline, a responsibility it has under the Congressional Review Act, which requires agencies to submit the rule to Congress and the Government Accountability Office 60 days before the effective date. Had the CFPB submitted the rule to Congress and the GAO, its submission should have included a copy of the rule; a concise general statement relating to the rule, including whether it is a major rule; and the proposed effective date of the rule. Many in the industry are curious about why, after months of trade group letters and comments, testimony in congressional hearings to push for a lenient enforcement period through the end of the year and even federal legislation calling for the CFPB to hold the industry harmless as it adjusts to the sweeping changes, the bureau refused to delay implementation — only to abruptly reverse course less than two months before the Aug. 1 deadline for something as seemingly innocent as an “administrative error” and children starting a new school year. And some are wondering if that’s the real reason behind the delay. On March 26, Inman reported that one industry professional, speaking on condition of anonymity, predicted that the CFPB would “announce a delay right after June 18,” which happened to be the date that mortgage industry software provider Ellie Mae planned the release of an update to its mortgage management system, Encompass. The update included TRID support, but for software that supports about 80 percent of the loan origination systems at small and midsized banks to be released less than 60 days before TRID implementation — during the busy summer months, no less — there are bound to be glitches, our source said. Other sources tell Inman that other software used by some of the top mortgage lenders and settlement agents in the country “blew up” this week. Regardless of the reasons behind the CFPB’s announcement, many in the industry are breathing a collective sigh of relief and retooling their preparation efforts for the fall. “You’ve got to give them credit for pushing the effective date to October,” said Michelle Korsmo, CEO of the American Land Title Association (ALTA), which from the CFPB’s release of the final rule in November 2013 has been the industry trade group that has taken the lead in the educational, training and preparation efforts. “The bureau could have changed the effective dates for a shorter period of time. “The complexity of this rule, which impacts not just mortgage disclosures but also the business processes behind the entire real estate transaction, warrants the additional time to get it right and ensure that consumers are not adversely affected by the transition,” Stevens said. We likely won’t know the full details of what happened at the CFPB until it issues an official proposed amendment to delay the effective date of the TRID rule. The public will have an opportunity to comment on this proposal, and a final decision is expected shortly thereafter. But we are already hearing that some companies that have been testing new or updated mortgage processing software in the last two weeks are experiencing significant technical glitches. What are you hearing or experiencing? We want to hear from you. Comment below or email Amy Swinderman at amys@inman.com.